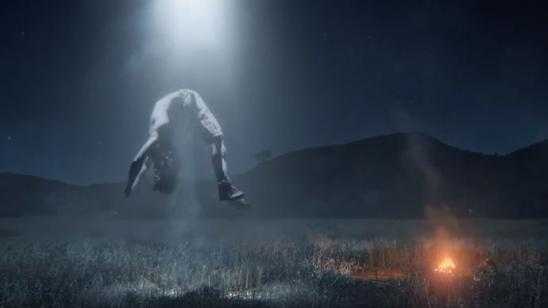 Latest AHS Season 6 Teasers: Aliens / Witches / Monsters and more! FX’s American Horror Story Season 6 premieres on September 14, 2016, and here is every AHS Season 6 teaser released so far! The teasers feature aliens, witches, monsters, and more. FX CEO John Landgraf admitted that most of these teasers were created on purpose to misdirect. Camp Site could tie back into Season 2 Asylum with a violent twist in the alien abduction. The Mist could touch on the legend of the Berwick creature and the "Lost Colony" of Roanoke Island. Wind Chimes could tie back into Coven with the witch theme or even with Asylum. The Shadow looks like it is having fun with the idea of Nosferatu which is the most horrible of vampires. Blind Date pays tribute to countless horror b-movies and creature features. Curious which one was your favorite AHS teaser.